Happy Halloween! 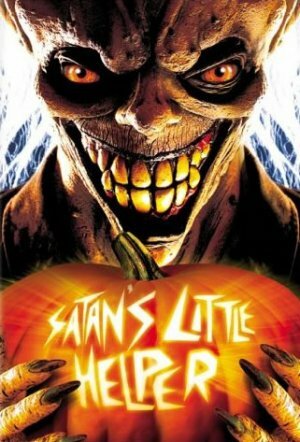 In our attempt to find Halloween-themed horror films, sometimes we have to dredge the bottom of the barrel. This year, we scraped up this little-known flick with a mostly-unknown cast that happens to include Amanda Plummer. How she ended up in this turkey, we have no idea. The reviews online are kinder to this film than we ended up being. But you know Craig will give it a pass anyway. This entry was posted in and tagged Halloween, Horror, movie, podcast, satan. Bookmark the permalink.